In the 80s, when there were no satellite/cable TV in India, our state run national TV station (we had a grand total of 2 TV channels) used to show F1 highlights and full race recordings each Sunday evening at 4 pm. That was the time I got into Formula One, watching Ayrton Senna power his McLaren Honda around the twisties in Monaco. And when I got into the hobby, it was the McLarens that set me on the hunt. 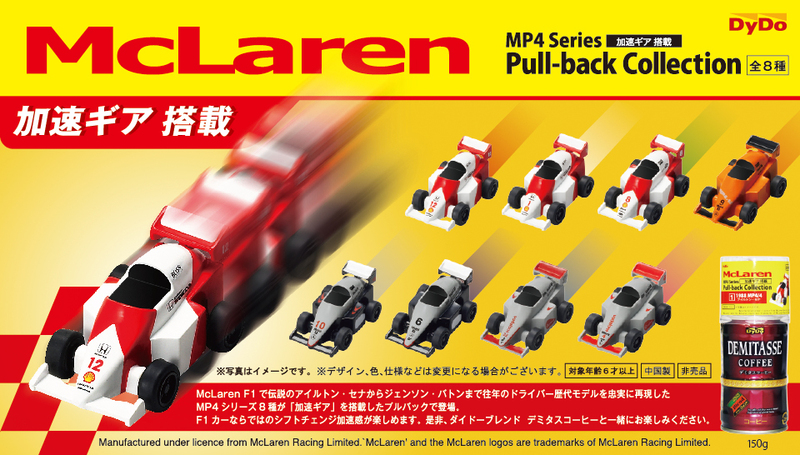 Senna’s cars continued to remain the holy grail until I found a cute (incomplete) set of pullback Mclarens on Aliexpress. And until this Fall, I couldn’t get my hands on an actual Senna car. Since then, this trickle has slowly becoming bigger. These are the first two that I got - both 1/43 scale by Minichamps. The first one is a McLaren Ford MP4/1C that Senna tested at Silverstone in October 1983. The other one isn’t really a Mclaren. 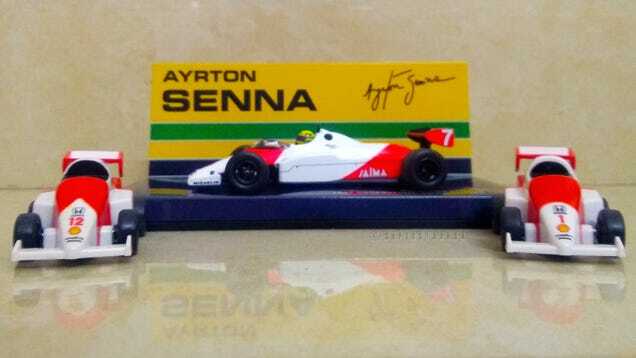 But it is still one of Senna’s cars, also from Minichamps. This is the Camel Team Lotus’s #12 Lotus 99T that Senna drove to the 3rd position in both the F1 Drivers and the Constructors Championship in 1987. Senna scored 8 podiums, including 2 wins in Montreal and Detroit.